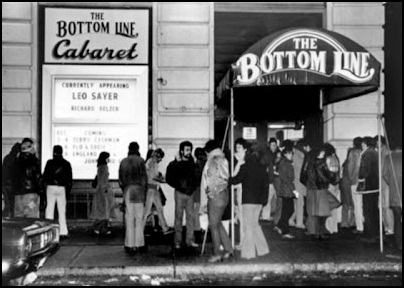 On February 12, 1974, “The Bottom Line” club opened in New York City. Owned by Allan Pepper and Stanley Snadowsky, during the 70’s and 80’s, the club was a major space for small-scale music performances. The club stoped working in 2004. Some of the artists who performed in the club were Miles Davis, Gato Barbieri, Bill Evans, Charles Mingus, Mose Allison, Muddy Waters, Mike Bloomfield, Paul Butterfield, Ray Barretto, Peter Gabriel, Al Kooper, Tom Waits, Melvin Van Peebles, Neil Sedaka, Billy Joel, Suzi Quatro, Patti Smith, Flo & Eddie, Toots and the Maytals, Cheech & Chong, Tower of Power, Tim Hardin, Roger McGuinn, JJ Cale, The Meters, Greg Kihn Band, Ry Cooder,Southside Johnny & The Asbury Jukes, Sam & Dave, Asım Can Gündüz, The Ronettes, John Cale, Gong, Peter Bardens, The Violent Femmes, Eric Clapton, Carl Perkins, Linda Ronstadt,The Police, Richard Marx, Prince, Daryl Hall & John Oates, Van Morrison, The Stone Poneys, Chuck Mangione, Emmylou Harris, Clinn Rippy, Neil Young, Barry Manilow, Laura Nyro, Loudon Wainwright III, New York Dolls, Lyle Lovett, The Electric Flag, Pat Martino, Todd Rundgren, Graham Parker, Grayson Hugh, Stan Ridgway, Horslips, Dire Straits,Chris Hillman, Hawkwind, Dolly Parton, George Jones, Tracy Nelson, The Pointer Sisters, Betty Carter, Ravi Shankar, Ramones and Michael Hedges. 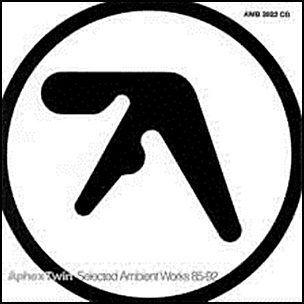 On February 12, 1992, “Apollo” label released “Selected Ambient Works 85–92”, the debut Richard D. James, released under the pseudonym of Aphex Twin. 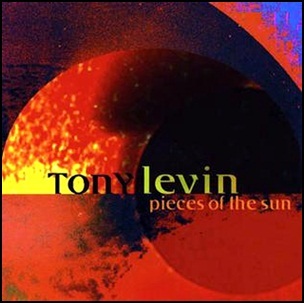 The album was recorded from 1985 to 1992, and was produced by Richard D. James. “Selected Ambient Works 85–92″ was appreciated for its minimalist and atmospheric nature and is considered by many music critics to be one of the greatest albums in ambient, IDM, and electronic music. It was followed by “Selected Ambient Works Volume II”. 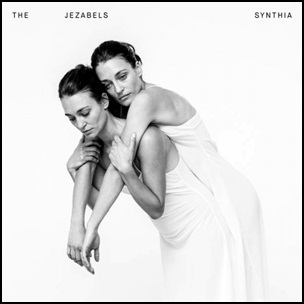 All tracks by Richard D. James. 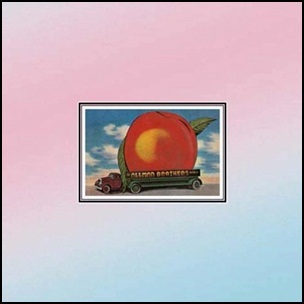 On February 12, 1972, “Capricorn Records” label released “Eat a Peach”, the third Allman Brothers Band studio album. It was mix of studio recordings and recordings from the band’s 1971 “Fillmore East” performances. The live material was recorded on March 12–13 and June 27, 1971, at “Fillmore East” in New York, the studio material was recorded from September to December 1971, at “Criteria Studios: in Miami. The album was produced by Tom Dowd. 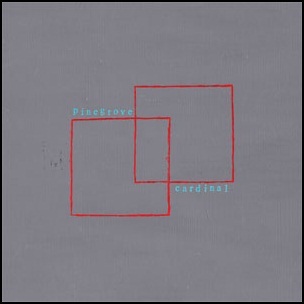 The double album was certified Platinum in US by the “RIAA”, and became the best selling release in the band’s discography. On February 12, 2015, Steve Strange died aged 55. The Welsh musicians best known as the lead singer and frontman of the group “Visage”, since the late 70’ was also a prominent nightclub host and promoter.